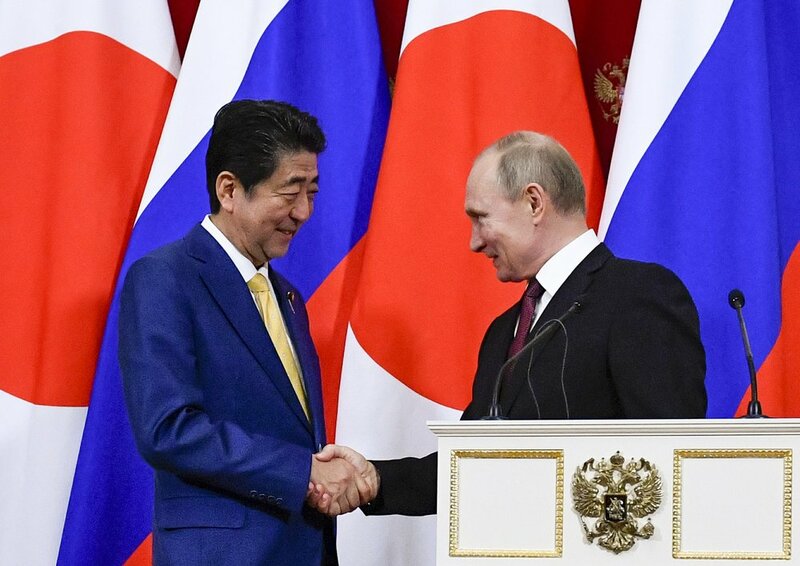 Russian President Vladimir Putin says after hosting Japanese Prime Minister Shinzo Abe for talks that delicate work is needed to create conditions for reaching a mutually acceptable solution. The leaders of Russia and Japan acknowledged yesterday that settling a decades-long territorial dispute poses a daunting challenge but vowed to continue negotiations. "It’s not easy to solve a problem left unsolved for more than 70 years after the war ended, but we must do that,” the Japanese prime minister said.